Instagram is all about the aesthetic. 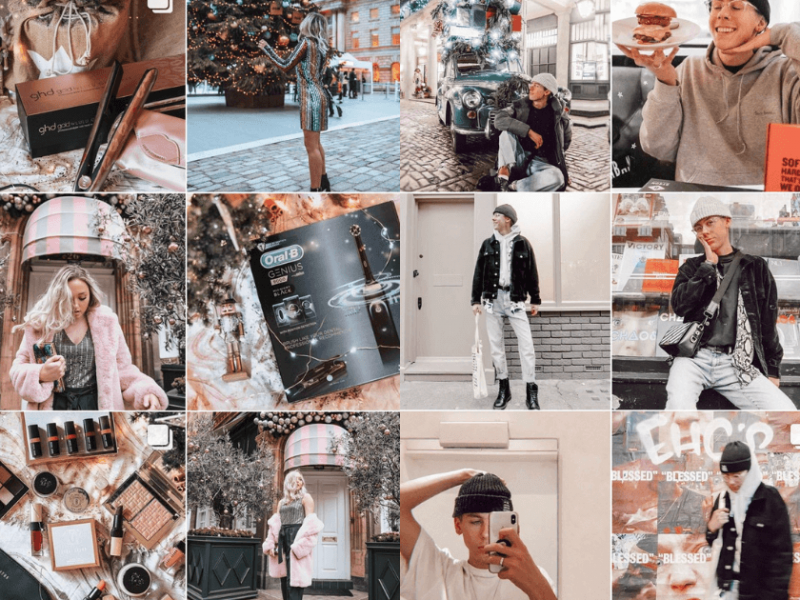 Everybody is looking for that ‘perfect feed theme’, trying to figure out what filters and free photo editing apps their favourite Instagrammers are using to make their pictures look perfect. 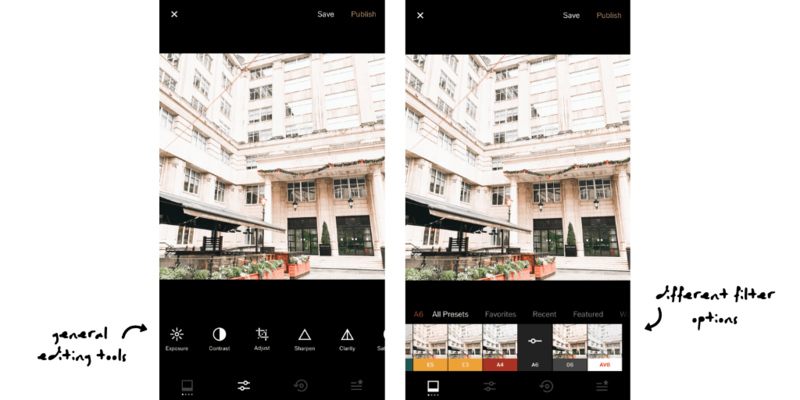 Well, I’m here to help you by revealing the best four photo-editing apps out there for Instagram users. 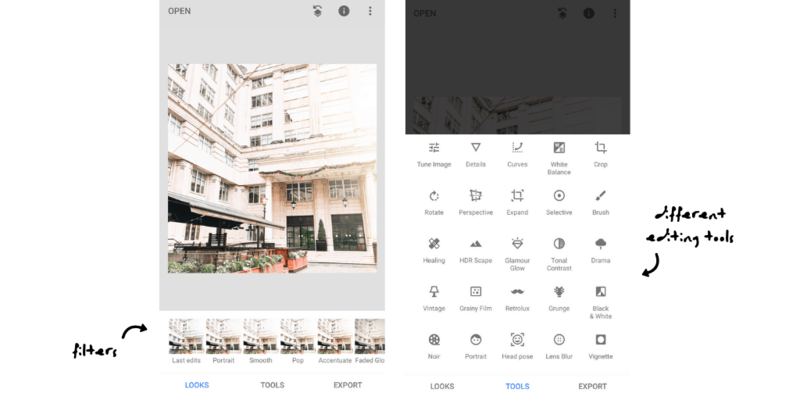 There are tons of free photo-editing apps, some are fantastic and some are not so great. But let’s talk about the best of the best. The ones that most Instagrammers use for that picture-perfect feed. So what are the top 4 best photo editing apps? Lightroom CC is a fantastic free app which you can download on both your computer and smartphone. This is my all-time favourite application for photo editing because the options are endless. For example, to edit the light of your photo, it gives you options for exposure, contrast, highlights, shadows, whites and blacks, allowing you to have full control over the light in your picture. The feature I love the most is the ‘colour’ section, where instead of just focusing on the vibrance, saturation, tint and temperature of the entire photo, it gives you eight different colours of the picture that you can edit separately. Want to make your red tones look orange? Go ahead. Want to completely remove green tones from your picture? The sky is your limit. The best part of this app is that you can copy the settings of one picture to add to another. This will help you create a cohesive feed, and all your photos will be edited in the exact same way. Another outstanding free app, VSCO is the perfect application if you want something quick and easy, yet still want to create a cohesive feed. 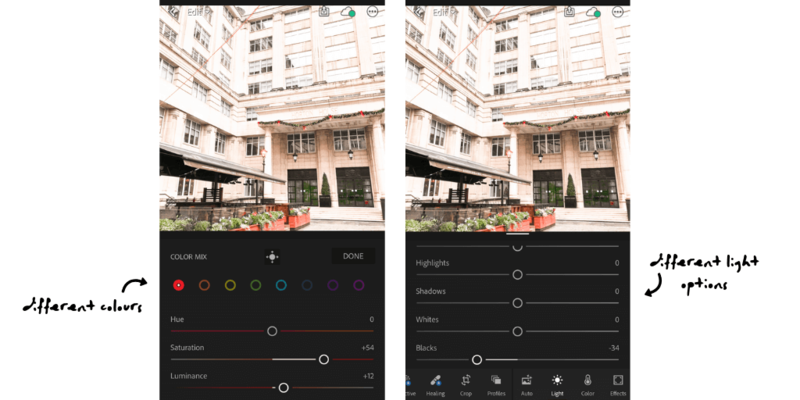 It gives you the option to edit your exposure, contrast and other simple elements of your picture, while also giving you tons of filters to choose from. Although there are lots of free filters, there are also some that you have to pay for (I’m guilty of doing that – I couldn’t help myself). My favourite filters are HB2 (blue toned), A4 and A6 (natural toned). Add the same filter to all your photos and your feed will look as cohesive as ever. Snapseed is a great tool for working on specific areas of your photo. You can use it to whiten your background, sharpen certain areas of your photo and add warmth to specific elements. It’s really easy to use and gives you a lot of room to be creative with your photo. It’s definitely worth downloading. Last but not least, Unfold is a tool for creating beautiful Instagram stories. 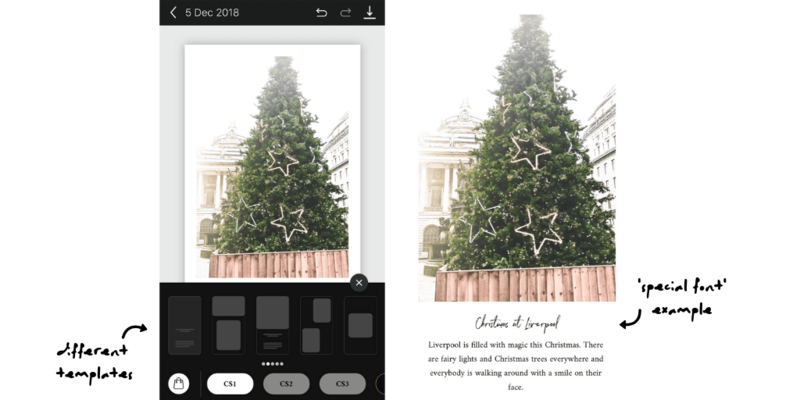 It has a lot of different templates – you can easily add white boarders to your story, add text in amazing fonts, create aesthetically-pleasing collages and everything in between. If you’re looking to improve your Instagram stories, this is the app for you. They also sell extra packages for even more story template options for £0.99, but the free ones are completely fine. Download the apps, experiment with your pictures and have fun being creative. After all, it’s your feed and you can make it look like anything you want to. 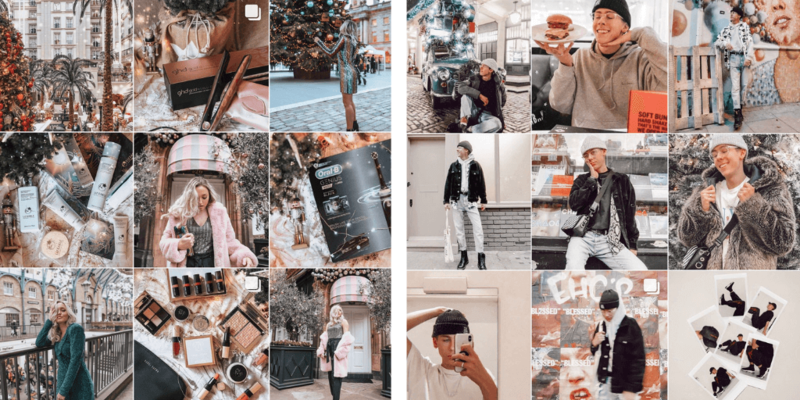 If you’re struggling with figuring out your Instagram theme, here is our take on how to create an Instagram theme. If you’re still struggling and want some further advice, then give me a call on 01509 228702 or drop me a line at helina@likemind.media.